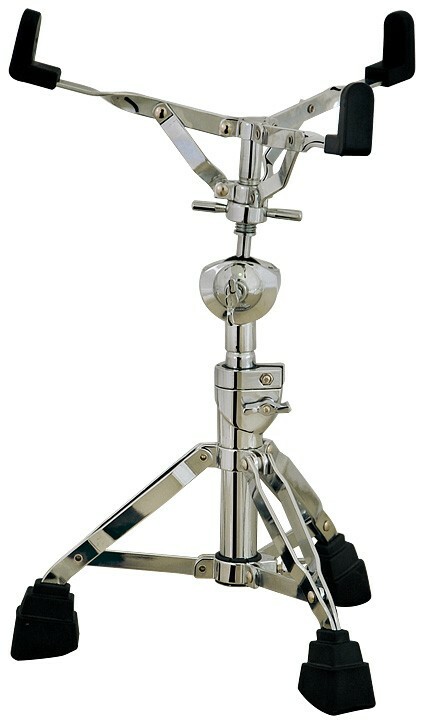 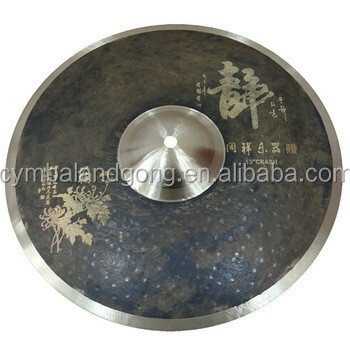 Living up to their name, these cymbals are extremely dry, with low-pitched, trashy sounds and short sustain. 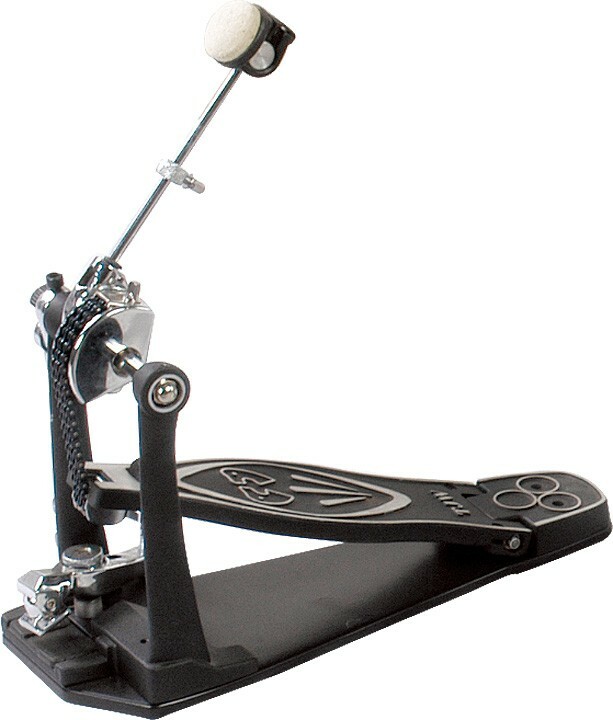 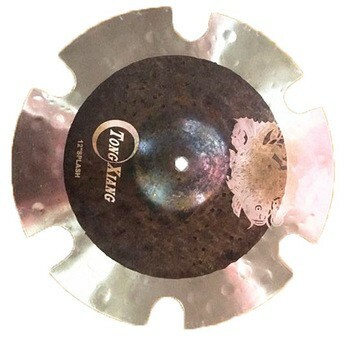 The raw surface and extensive hand hammering suggest that their sound might be loud and fierce. 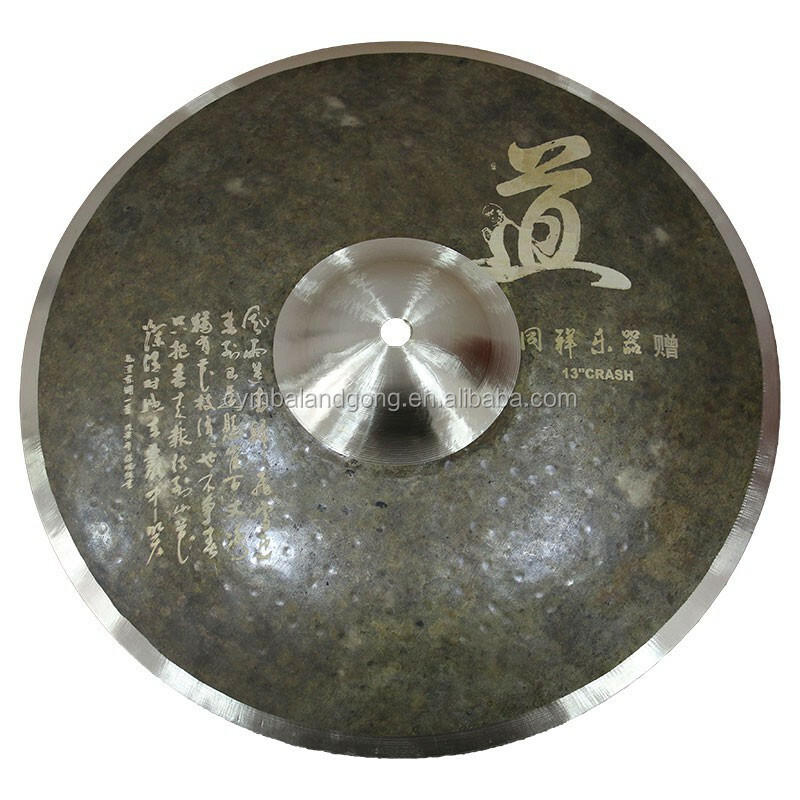 In reality, the extra dry series reveals its dark, earthy tones and comes to life when played at lower volumes. 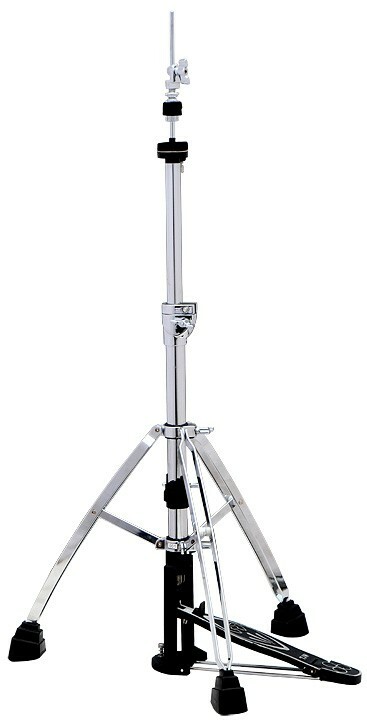 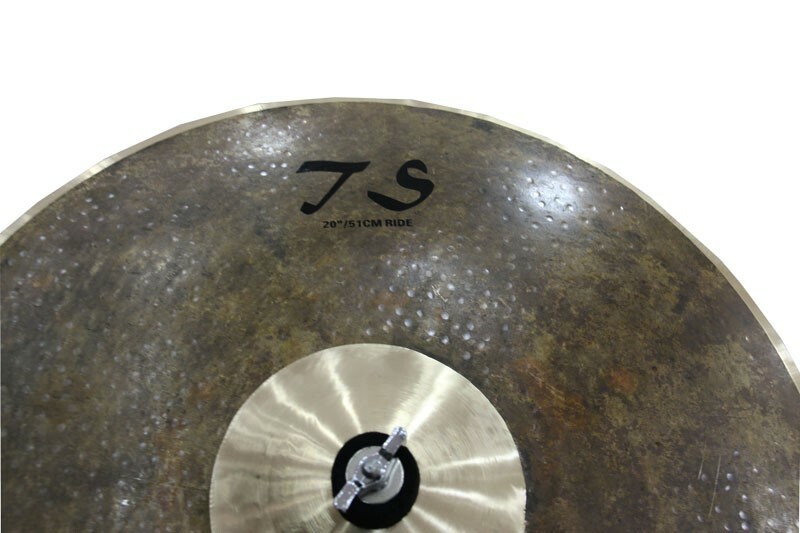 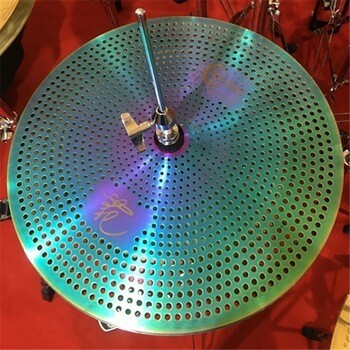 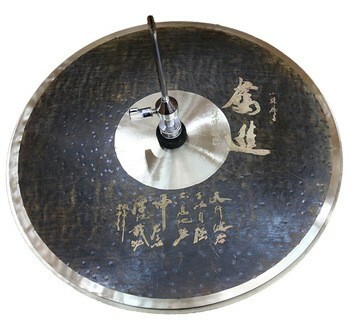 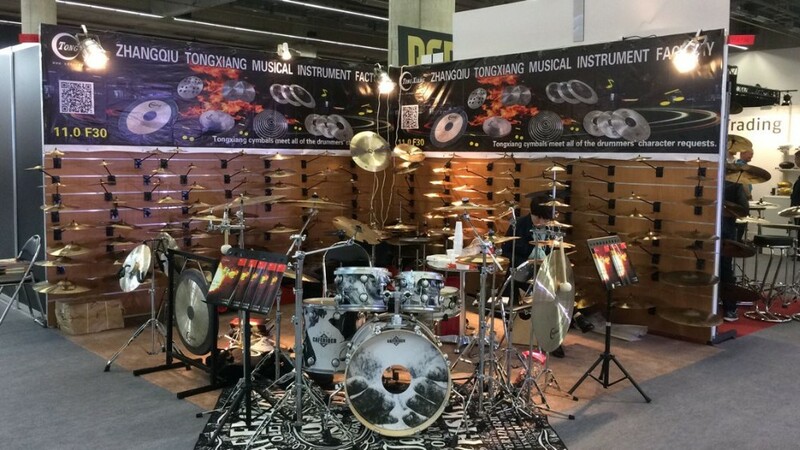 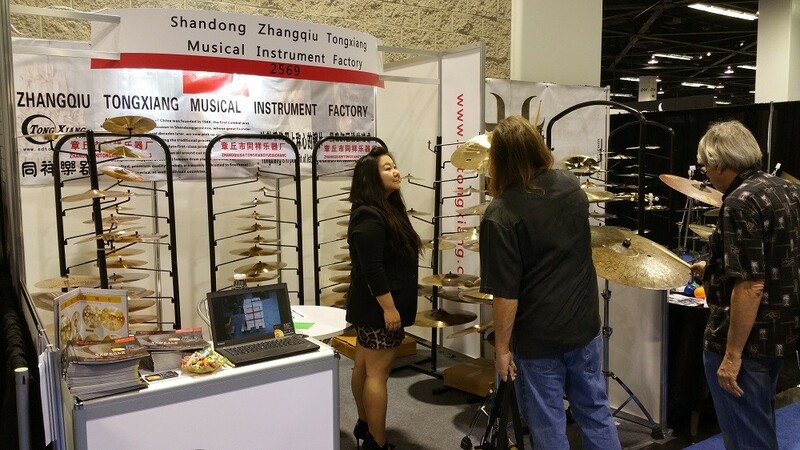 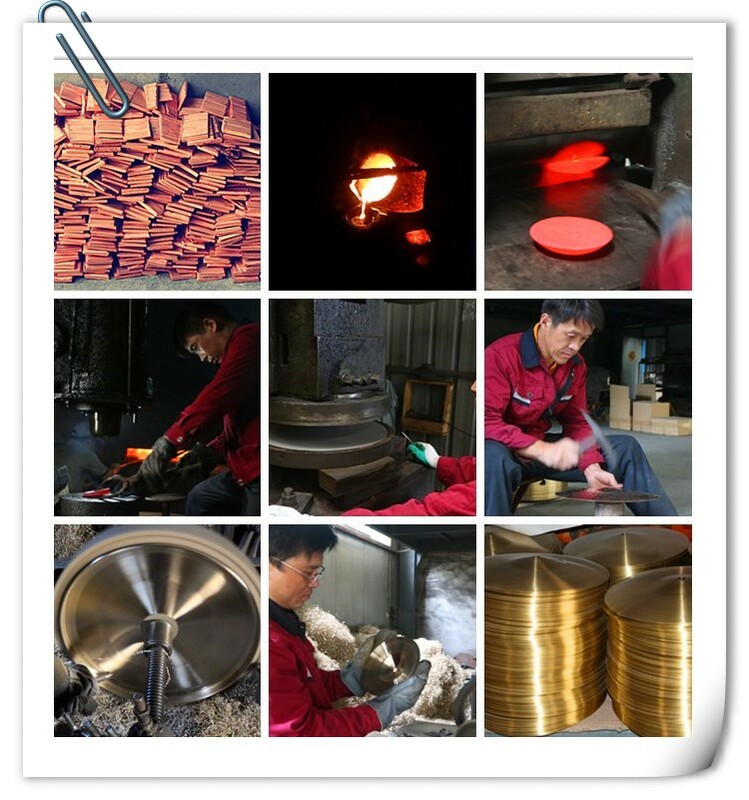 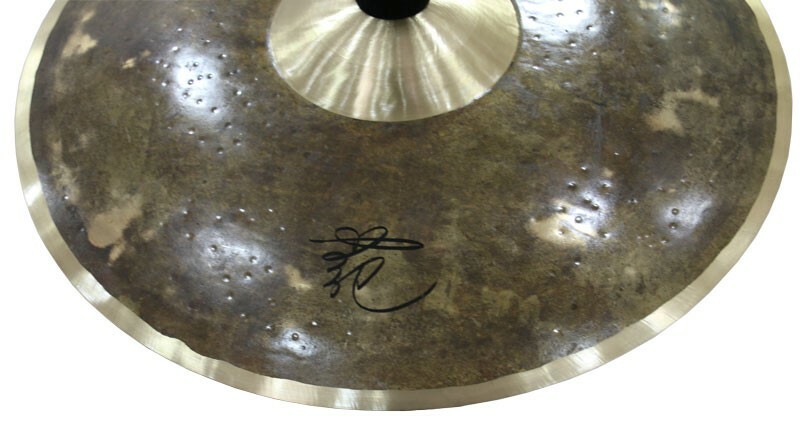 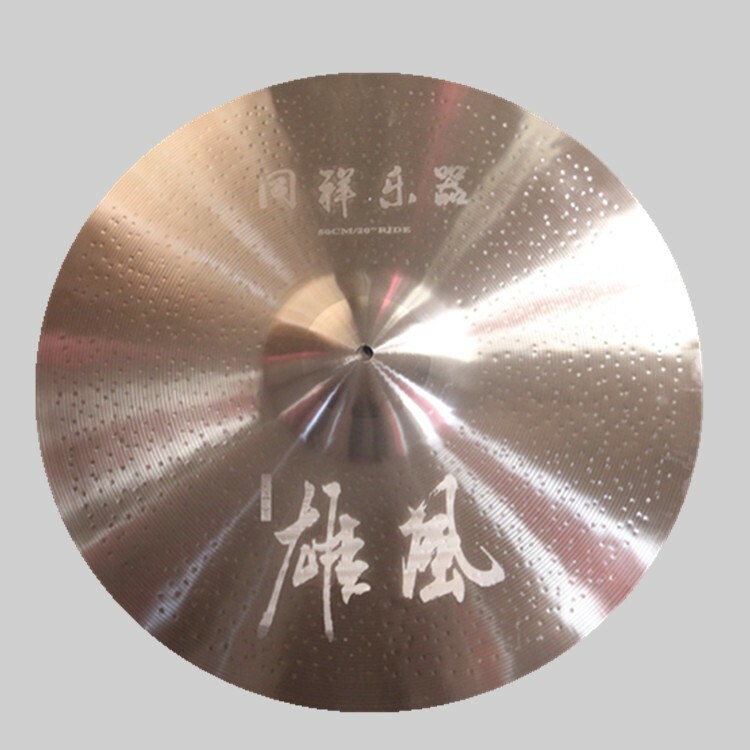 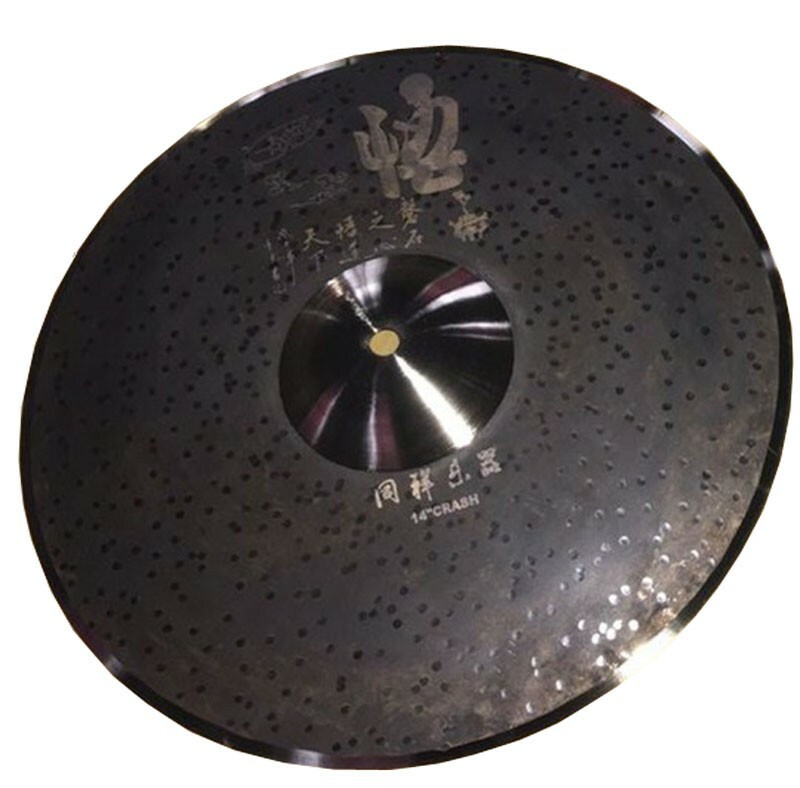 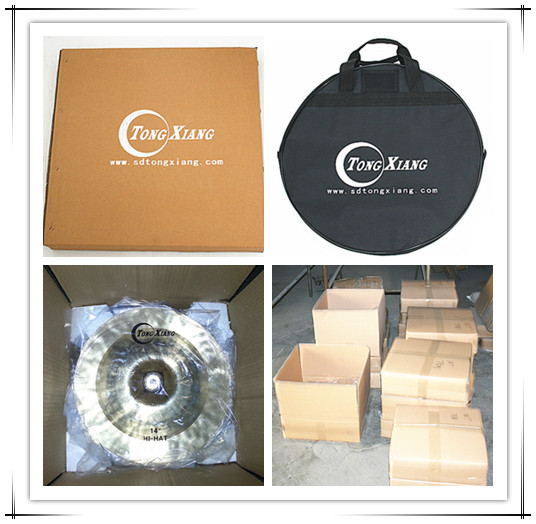 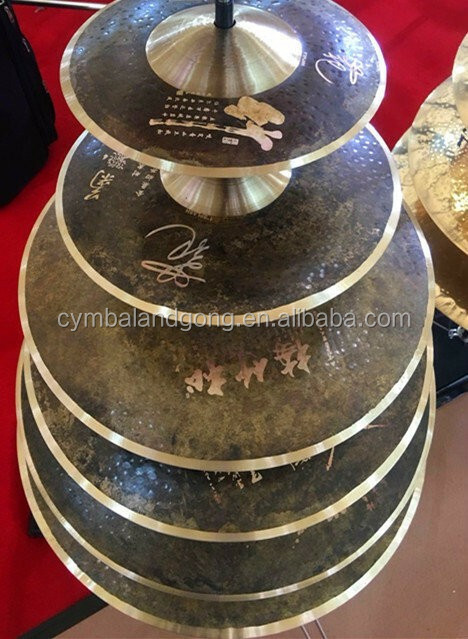 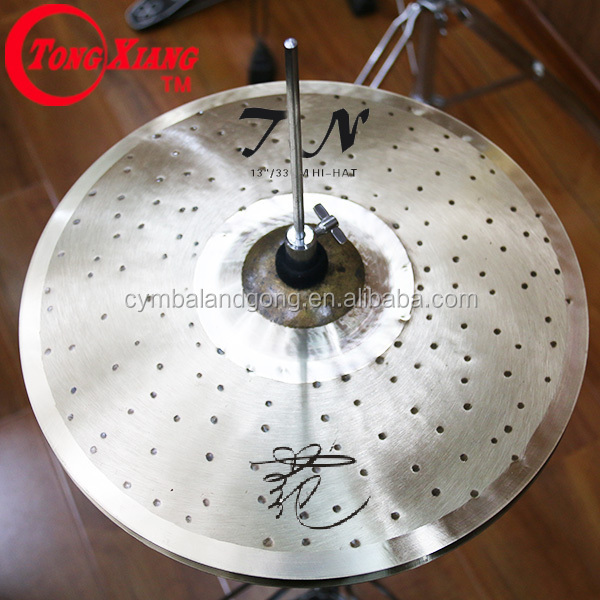 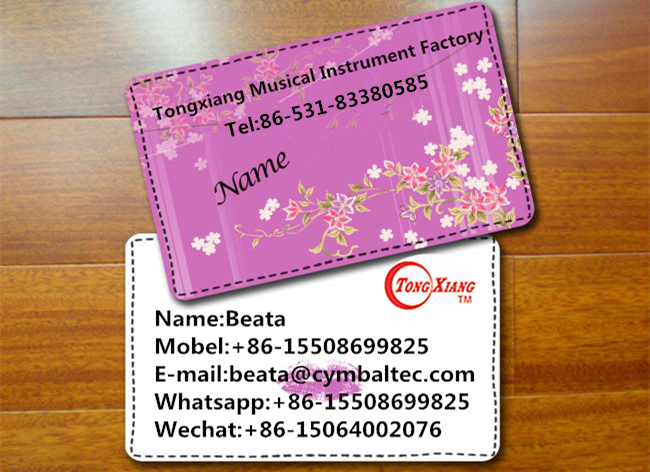 The cymbals picture for TS series customized crash cymbals.You also can design by yourself.